#1 Used Car & Truck Dealer! We Buy All Cars & Trucks! Full Auto Service Repair Facility! 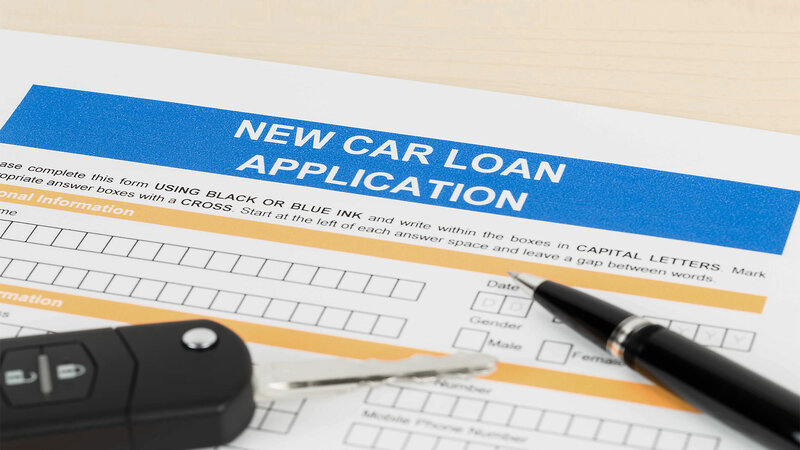 Financing Good, Bad, Or No Credit! All Credit Applications Will Be Accepted! WELCOME TO Elite Motor Sales & Service! 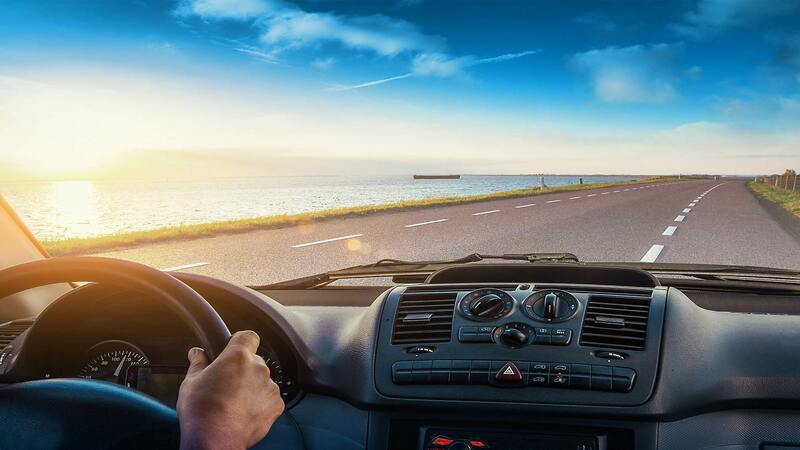 We would love to help you locate your next new used vehicle. Here at Elite Motor Sales & Service, we carry a wide variety of used cars, used trucks, used vans, used SUVs and used sedans for you to browse. Elite Motor Sales is a full-service dealership. We have a large selection of pre-owned Cars, Trucks, and SUVs. 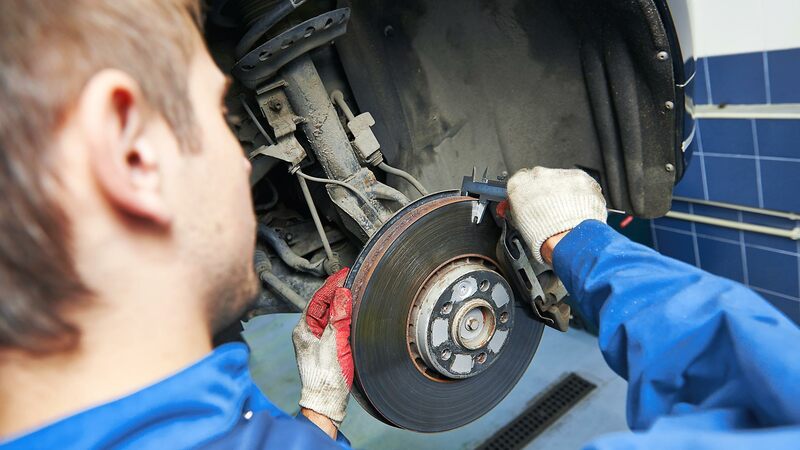 We have a full-service repair center on site and all our vehicles are mechanically inspected and are Carfax certified. We offer easy financing and specialize in Guaranteed Approvals. Interest rates are as low as 2.9 % and everyone is Approved. All vehicles can qualify for a 1 to 4 Year Warranty and can be included in the sale. Please feel free to come down and see us or give us a call at (586) 776-3400. I purchased a great truck and had a great experience with the staff at Elite Motors. 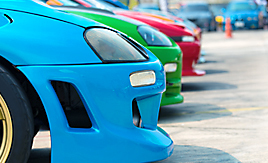 Elite Motor Sales & Service offers easy financing and specialize in Guaranteed Approvals. Interest rates are as low as 2.9 % and everyone is Approved! 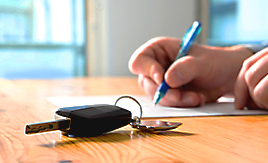 If you are looking for a nice selection of slightly used, pre-owned automobile then you have come to the right place. Need auto financing? 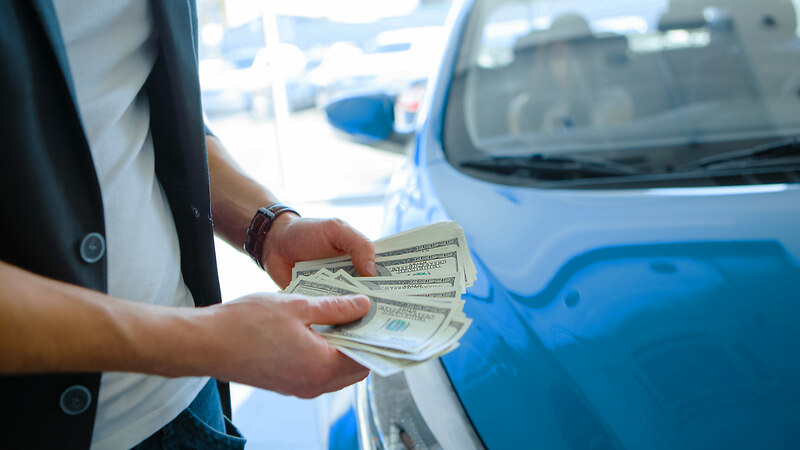 We have the ability to offer buy here pay here auto financing which means that we can get you approved for a used car, truck, van, or SUV and on the road today! Bad credit? No credit? NO Problem! Here at Elite Motor Sales & Service, we carry a wide variety of used cars, trucks, vans, SUVs and sedans for you to browse. 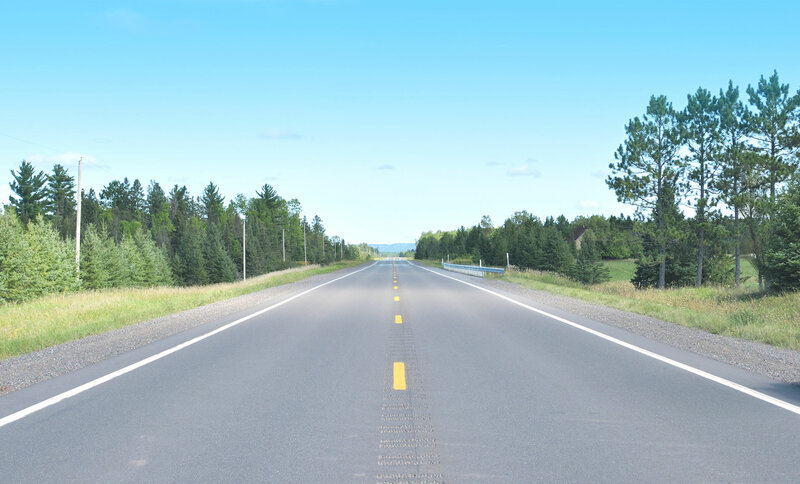 Please feel free to come down and see us, or check out our current inventory here in our virtual showroom! For the best in brake repair, engine service, oil changes, and tune-ups, choose Elite Motor Sales! 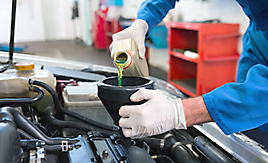 We provide complete auto repair, with the best technicians, who are willing to answer any questions or concerns you may have about your automobile. Elite Motor Sales & Service has been visited 5,226,604 times.